This is the Llama Park & Reindeer live here all year. Come & see them. 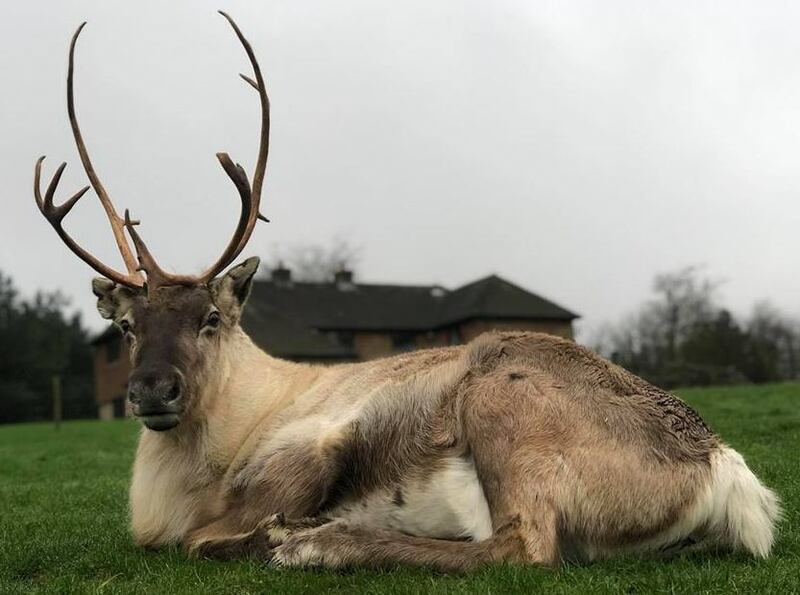 Barney is our only reindeer at the park, you may think he might get lonely but he has the best friendship with our two donkeys. Tommy and Muffin with who he lives permanently. His favourite treat is carrots, so make sure to bring him a handful when you come to see him.